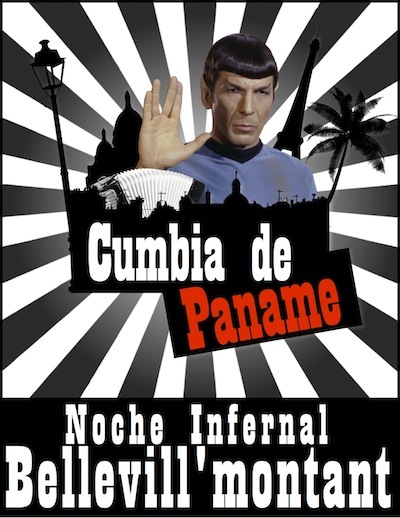 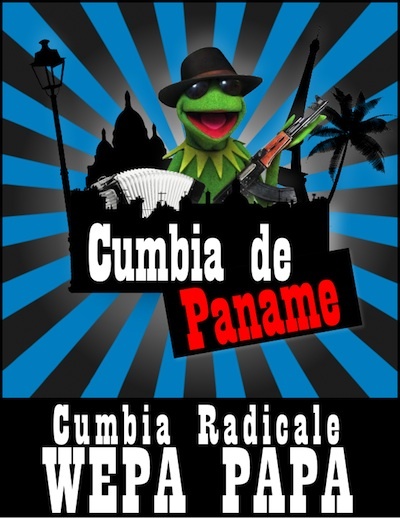 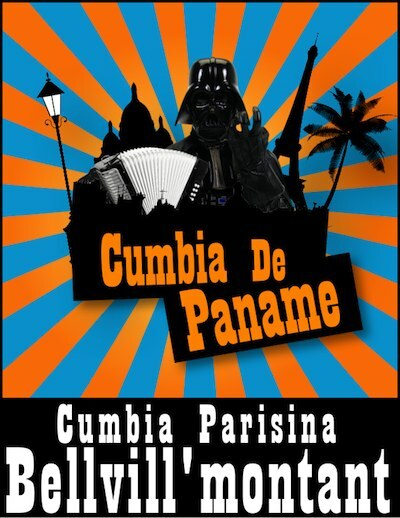 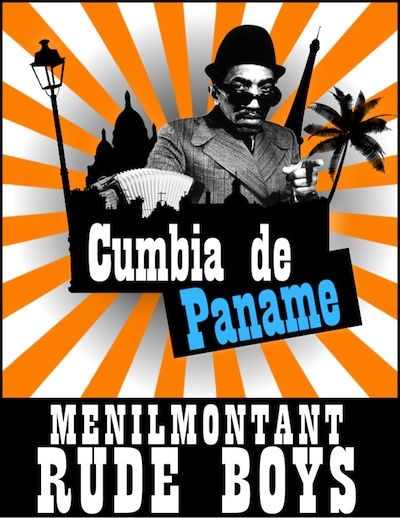 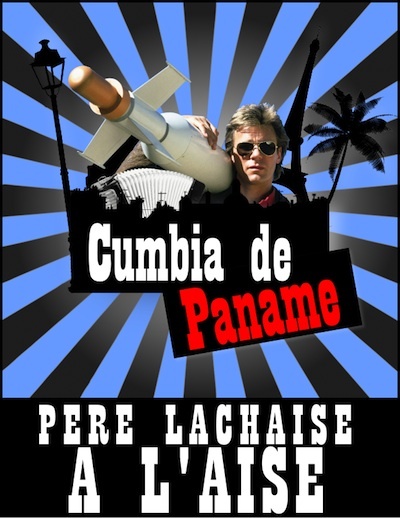 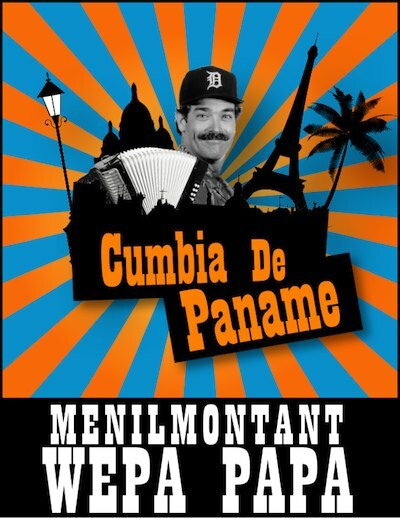 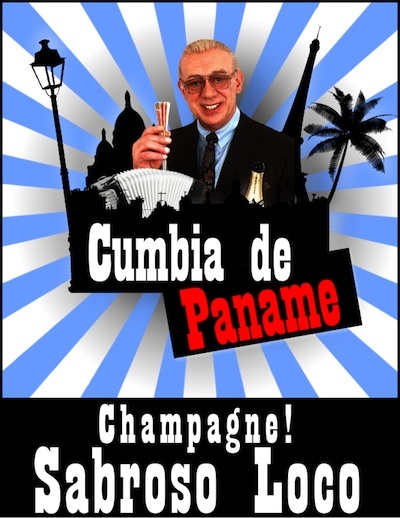 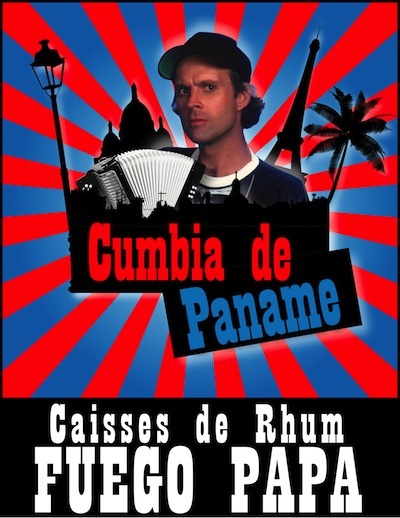 We are from Paris (France) and Cali (Colombia) and we play a typical Cumbia from the popular eastern side of the city. 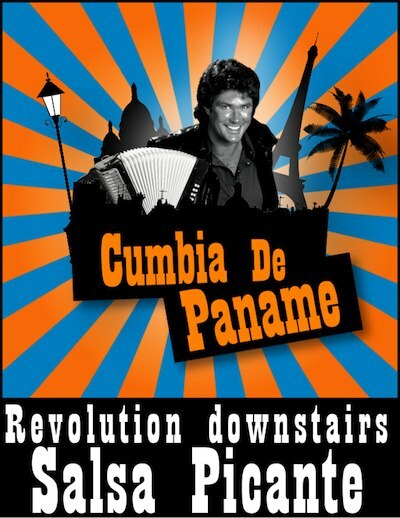 Try to find us somewhere in the Bellevill'montant streets and feel free to follow us on twitter or Facebook. 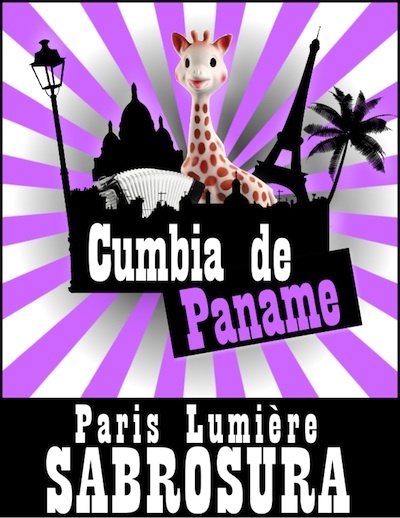 Listen to our album "Somos Invisibles"